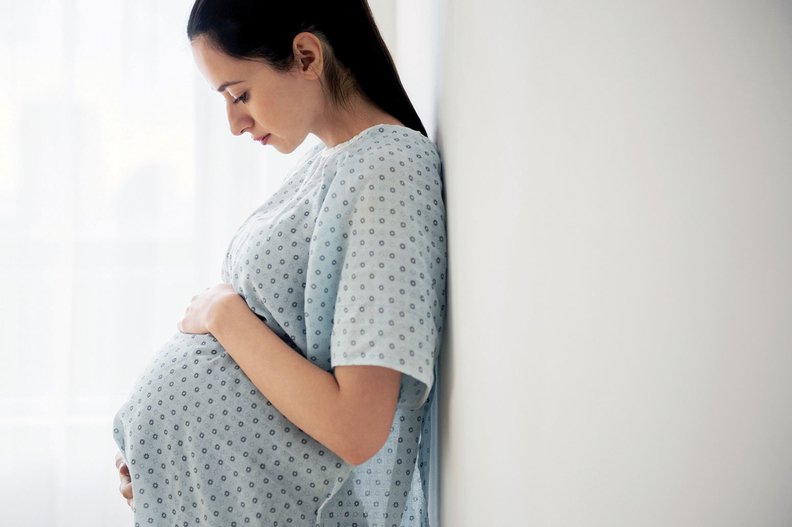 A federal initiative that aimed to reduce pre-term births and improve outcomes for newborns and pregnant women on Medicaid was successful, according to a new evaluation. The Strong Start for Mothers and Newborns initiative began in 2013 and concluded last year. The initiative included 211 provider sites across 32 states, the District of Columbia and Puerto Rico. Participants included hospital and health systems, health plans and community health centers. Under the effort, clinicians shifted their prenatal care focus away from strategies that focus on cost control and that were overly interventionist. These practices can include inducing labor or performing C-section deliveries without medical indication. Instead they focused on educating patients on nutrition, exercise, childbirth preparation, breastfeeding and family planning. The cost of delivery for women who enrolled in Strong Start equaled $6,527 on average, which is $1,759 less than what was spent on women not in the program, according to a report issued Friday. Spending from delivery until the infant's first birthday was only $10,562 for women who enrolled in Strong Start, compared with $12,572 for women and infants in the comparison group. "For Medicaid, the clear takeaway is that if more pregnant beneficiaries (were under this program) for their maternity care, on average they would likely experience significantly better birth outcomes and, as a result, the program could save money," the report said. On average, Medicaid pays for just over 43% of all births, according to federal data. The rate is as high as 60% in states like Arkansas, Louisiana and Mississippi. From 2000 to 2014, the rate of maternal mortality, defined as the death of a woman while pregnant or during the one-year period following the date of the end of pregnancy, increased by 26% in the U.S., according to federal data.